Is a high strength, waterproof, two parts, polymer modified cementitious compound ideal for crack repairs, patching or resurfacing concrete and masonry construction. 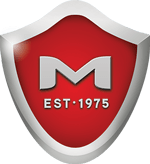 Moxie Shield 2000 Concrete Patch is suitable for new and existing concrete above and below grade. Ideal on interior or exterior, vertical or horizontal applications. 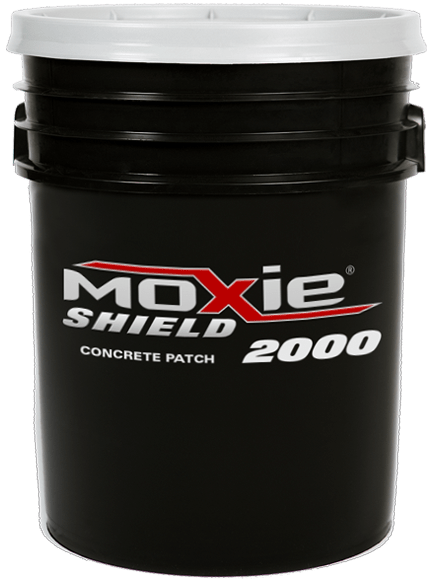 Moxie Shield 2000 Concrete Patch improves abrasion, durability and adhesion and may be applied feather edged, up to a thickness of ¾” without additional fillers. Adheres to concrete, wood and galvanized steel.